I would like to share and discuss about Stock investment in Malaysia or Global Market and hope that everyone could achieve Financial freedom in their life. Financial Management is one of the most important keys to success and achieve financial freedom for everyone. Here, i would like to share the 5 most important keys for financial management especially for Investors. The most easilier ways is to open a few separate accounts. Basically, opening an account is free of charge for all banks. Here are the list of account that should be opened to protect your cash and please remember that "You should control the Money, Not the Money to control you." 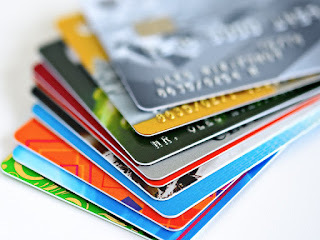 i) Saving Account - An account that without a ATM debit card. You should not withdraw any money after you have deposited inside this account. ii) Investment Account - An account that prepare for investment such as Stocks, Real Estate, Bonds, etc.. This is the account that you should keep saving until you find the right time to invest in order to build your assets. iii) Expenses Account - An account that will used for monthly expenses, such as grocery shopping, phone bills, utilities bills, etc.. This is the account you should know the exact amount that are going to spend each month. iv) Entertainment Account - An account to relax and credit yourself. Personally, i wouldn't suggest that you should put more money into this account unless your income is super high. Do not spend more than 15% of your income into this account at the early ages. As we should be more aggressive to build our investment portfolios in order to enjoy in the older ages. v) Tax Account - An account that should save up for your yearly taxes. People always borrow money at the end of year to pay off all their taxes which will end up increasing their debts. I would suggest everyone to install some of the apps such as "Spendee" on your smartphone. 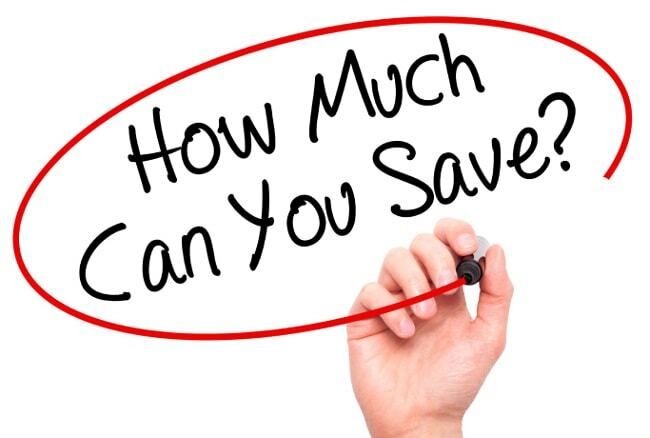 It is one of the Virtual Budgeting apps that could help you to categorised, improved and track your expenses and saving. If you are a person that spend a lot, i would recommend you to set a budget to yourself for spending each day and review it every night. Do not use your future money to invest into any stocks unless you feel that you are too smart and good like "Warren Buffett". Credit card is the type of things that allow everyone to use their future money for now. If investors spend their future money into the stocks or other investment tools, they will only end up paying off all the debts for the remaining years. Do not buy things that will depreciate in the future. 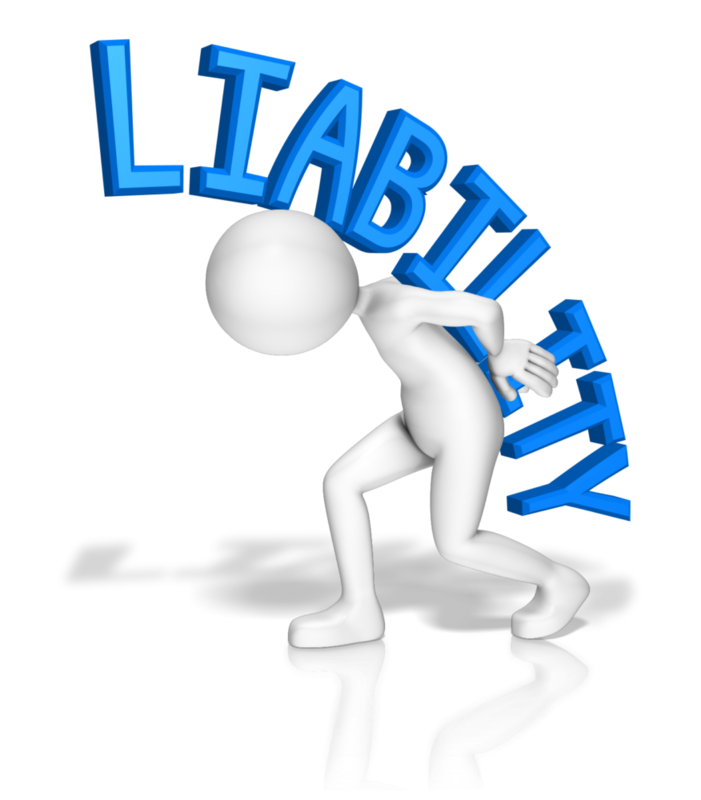 Such as Cars (unless you are the Uber/Grab driver, which they are using cars to earn money), Gaming Computers (unless you are the professional gamers that you need it to win the competitions with prizes), etc..
Investors should not increase their liabilities and should only focus on increasing their value of assets. Smart investors will save up the liability money for a great shot on any types of investment such as properties with healthy rental yield. Normally, i will always tell myself that, i will try to save up as much as possible for all the assets. Although i feel like i am half broke with many healthy debts, i will imagine that all these healthy debts will soon become my passive income in the later years. 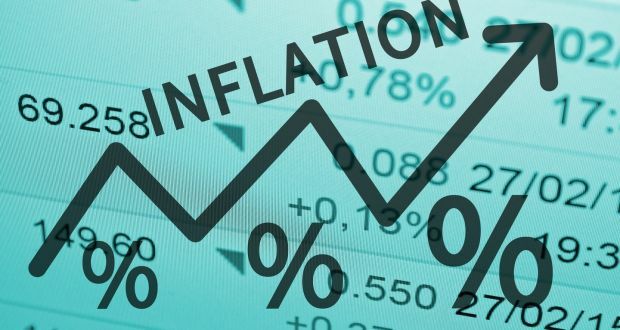 Inflation is one of the most common things on earth and your hard saving money will soon be depreciated in the banks. A 3~4% per year inflation will increase all values and prices. Hence, investors should seek for investment vehicles that could be able to help to generate at least 4% per year to win over the inflation. If investors are paying mutual funds, please check that the annual return AFTER DEDUCTED ALL COMMISSIONS are still be able to provide 4% return (At least). If investors are investing in stocks, then check your yearly stocks performance. 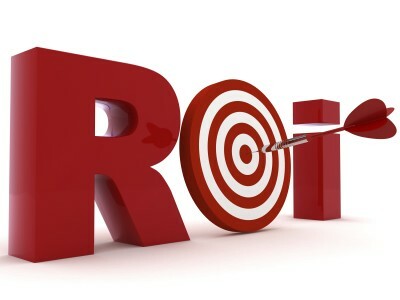 The return of investment is the most important keys for all investors. During the bull market, investors stocks portfolio should be more than / win over the Index Return. Or else, investors should just invest into the index fund instead of stocks. For instance, the S&P 500 from 2017 to 2018 is around 20% return and investors stock portfolio must be more than 20%. Many investors make their fortunes through the properties investment. The average property price raised return for around 4~5% each year, which win over the inflation and a steady cash flow from the rental yield. Investors are based on the following 2 important methods to make fortunes in property investments. In order to be financially freedom, investors should build and invest more on their assets and most importantly, a passive income is always the Ultimate Goals for us. The Hong Kong and Shanghai Banking Corporation (HSBC) is one of the most well known and largest asia banks that we could find worldwide. In Hong Kong, it is one of the most important stocks that could directly influence the Hang Seng Index performance. It was founded since 1865 and it could be considered as one of the oldest bank on earth. A few years ago, HSBC's headquarter has moved to London, United Kingdom. Although the annual report showed that HSBC has increased on the basic earning per share, it is still not the best results compared to the past few years. In 2015 the Basic Earning Per Share for HSBC is 5.028 but in 2016 fall down to 0.510 (It has fallen more than 90% within a year). And now, they've reported that it has increased to 3.789. To be honest, it is still not a good result because it has not yet fully recovered from the losses they have made in the past few years. It takes time for them to be as strong as before. Check out the reaction of the investors globally on their stock market performance. HSBC has been declining since 2013 till mid of 2016 (More than 50%) due to their serious financial losses. And now, HSBC is slowly picking up from the losses they have made. 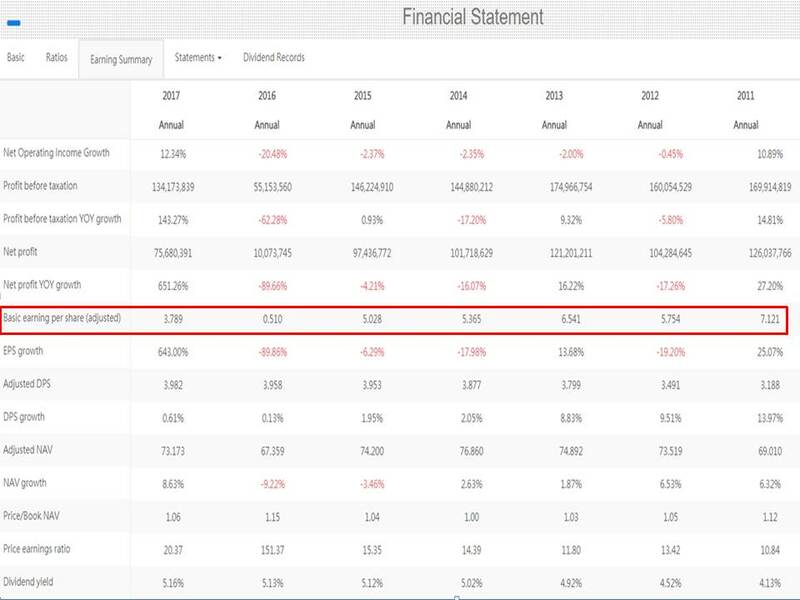 Ping An of China is one of the largest Insurance companies in China and it used to be one of the greatest assets for HSBC own investment portfolio. In 2006-2007, HSBC has acquired 19.99% of Ping An Insurance and it used to provide around 17% positive return annually for HSBC. However, in 2012, HSBC decided to sell off all their 19.99% shares of Ping An Insurance to cover up the legal case in United States. This could be one of the worst decisions because Ping An Insurance is the only asset of HSBC that could provide huge positive return each year. HSBC acquired Ping An Insurance is to enter into the China Market but eventually failed. 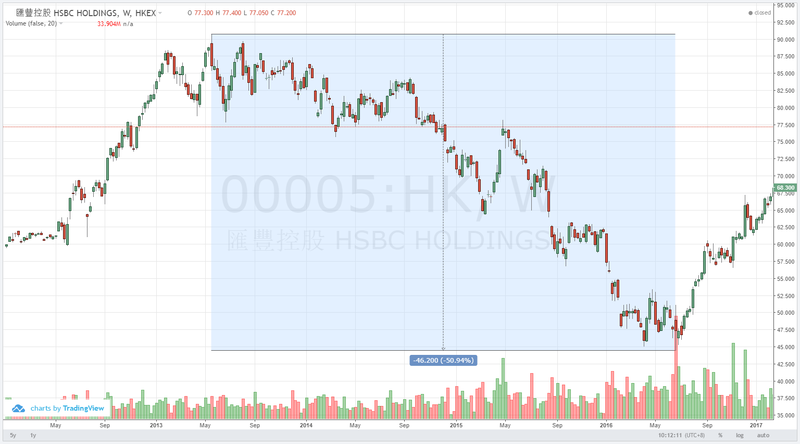 In 2018, HSBC might have another chance of re-entering into china market due to Ping An China has started to acquired HSBC shares of around 6.17% (around $188 Billion). Hence, HSBC has announced that their main focus of 2018 is "HSBC QianHai Securities", for re-tackling into China Market. 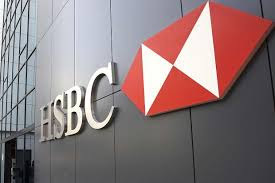 Based on the latest annual report released, the fair price for HSBC is $80.3 and it cannot drop any lower than $75.6. Unfortunately, HSBC has dropped through a support line which does not look too good in the market especially a huge company that just released the annual report. Anyway, there is one more important support at around $75.6 and it should not drop through it, or else $69.9 will be coming. 1) HSBC is not a good company for long term investment. 2) The overall annual report of HSBC is still not as strong as before. 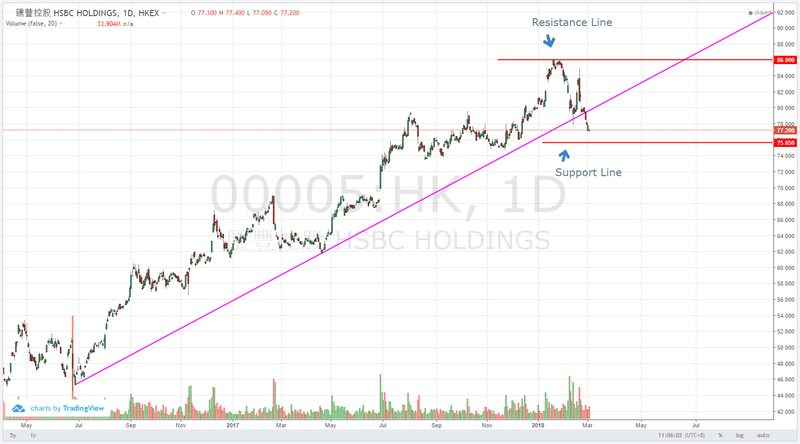 3) HSBC Support: $75.65 and Resistance: $86 for short term investment.